Want to be an Outstanding Teacher? 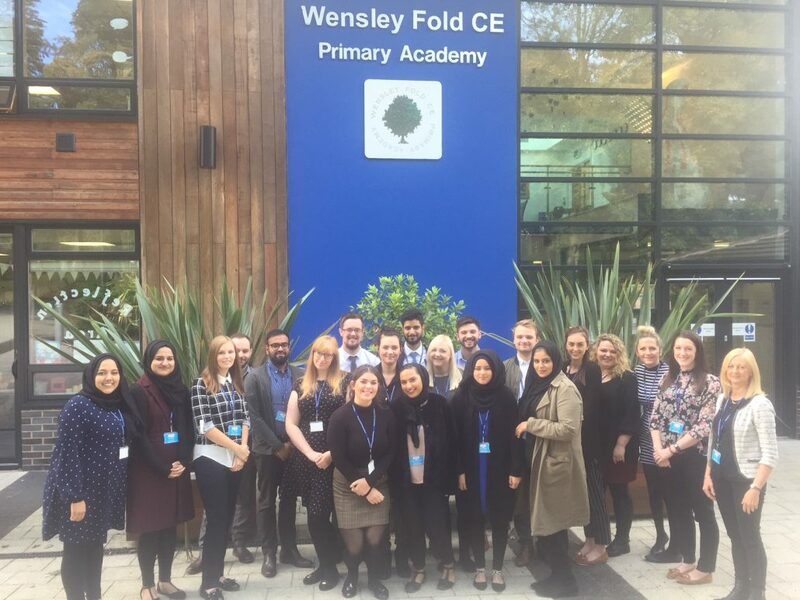 We are an established alliance and we work in partnership with other high performing schools within the borough. 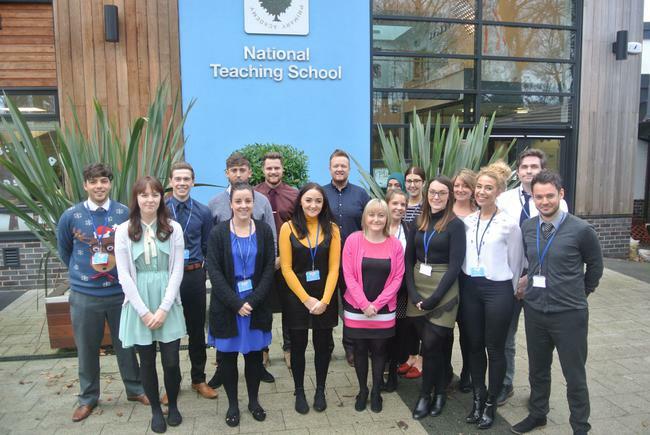 Our aim is to deliver outstanding ITT provision in our PGCE General Primary (5 – 11) delivered by outstanding practitioners who have all been designated Specialist Leaders of Education taken from the schools in our alliance. We have a strong commitment to providing a stimulating, challenging and rewarding training experience. The length of the course is 1 full academic year. 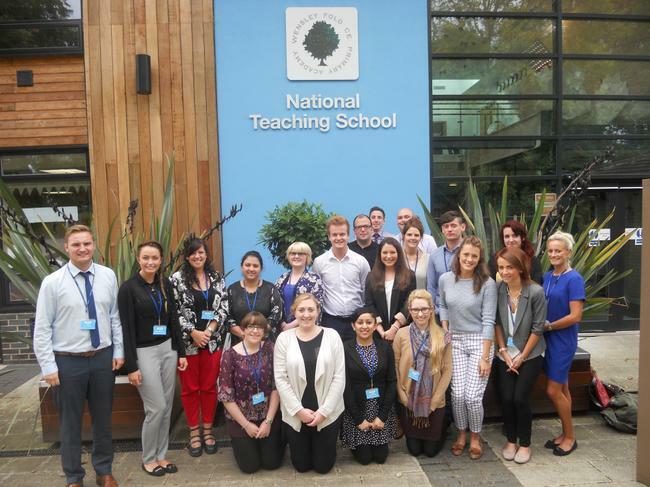 We currently have 21 Associate Teachers training with us. You can apply for a School Direct place for 2019/20 through the UCAS Teacher Training system from 22nd October 2018. 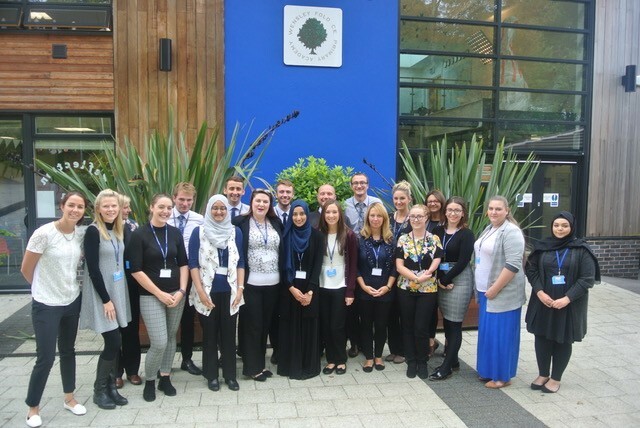 Further information about the application process is available from the (click on the following link) UCAS Teacher Training website. When you look for our Alliance it is listed as Blackburn TEAM Alliance and the course code is 29YV (click on the following link) BLACKBURN TEAM ALLIANCE. The fee is £9250. If you require work experience please contact Mary who will arrange this for you at Wensley Fold. 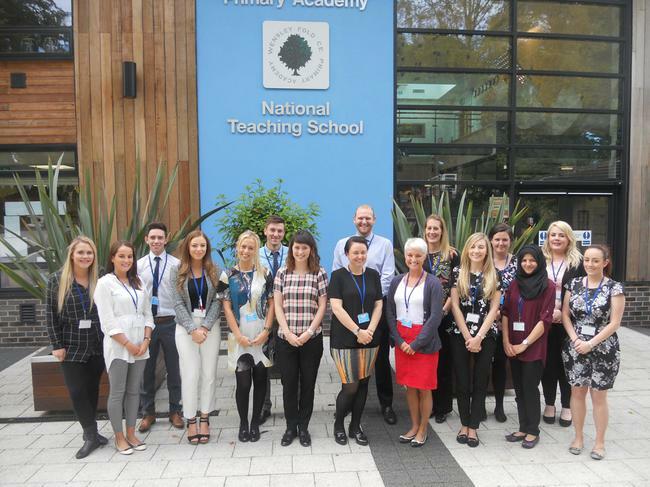 Lancashire Evening Telegraph Report of School Direct Associate Teachers.